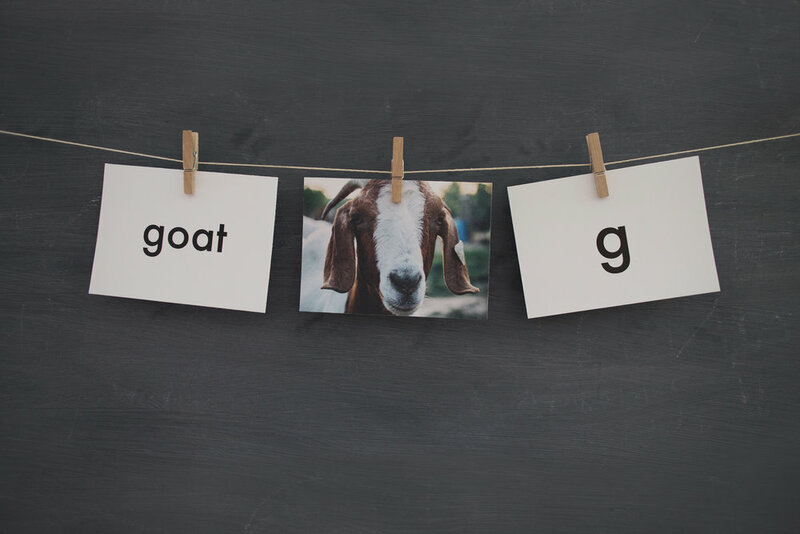 Our Picture Word Cards are a lovely way of working on phonogram review, labeling, sight words, and speech articulation with your child. You can also use these with small objects for a simple object game, or as a memory game to match up words and pictures, or letters and pictures. We've even added twenty six rhyme cards that can be used as an extension activity for beginning readers. It’s a gorgeous way to enhance your child’s learning, at a very affordable price. 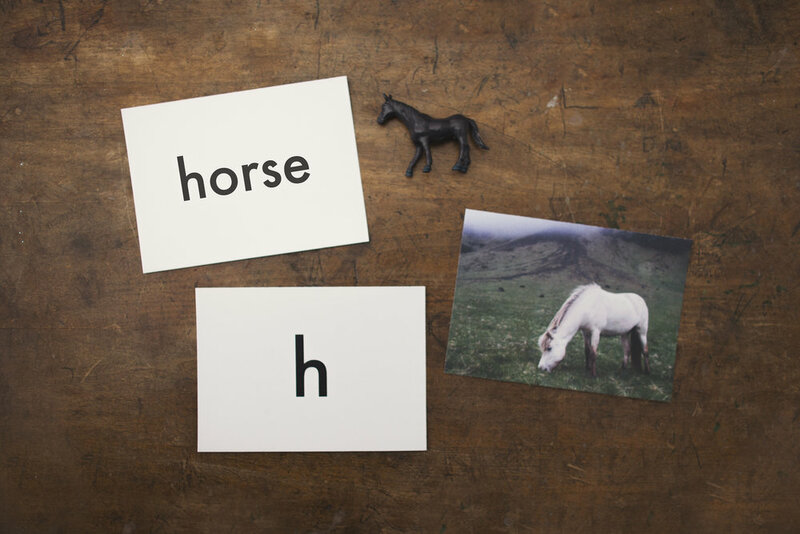 Included are pictures for each letter of the alphabet, along with a corresponding letter, word, and rhyme. All you do is print, cut, and laminate, for a beautiful and multi-purpose learning activity with your child. The Picture Word Card set is a PDF digital download. You may print at home or at a local office supply store and laminate for durability. When cut, each card measures 5 1/4 x 3 3/4 inches. New! Twenty-six rhyme cards for an extension activity for emerging readers. One of the important values of The Peaceful Press, is that materials for young children should be beautiful. As parents, we are cultivating the tastes of our children, and want them to value natural beauty. 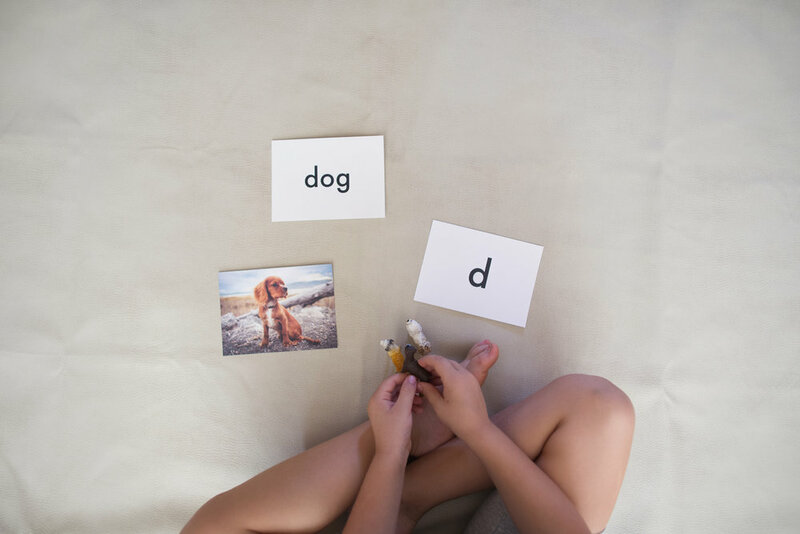 In light of this, we created these Picture Word Cards to help your young children with early word and letter matching activities. ARE YOU READY TO PURCHASE? Get our Picture Word Cards for only $5.00. Please be sure to read our FAQ page and ask any and all questions before hand! PLEASE NOTE: The curriculum is a digital download, and will be e-mailed to the address associated with your Paypal account. Would you like more helpful resources for your 2-5 year old? Interested to see what The Peaceful Preschool is all about? Click the box below to get a sample of our preschool curriculum. Please be sure to read our FAQ page and ask any and all questions before hand! This is a digital download, you will not receive a physical product. Your download is instant, however it is BEST opened and downloaded on a desktop. You may save, and print at home or at an office supply store, laminate, and enjoy for years to come!